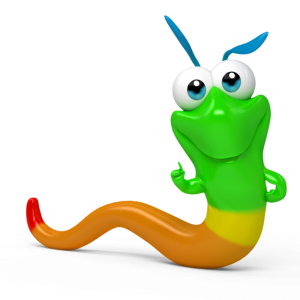 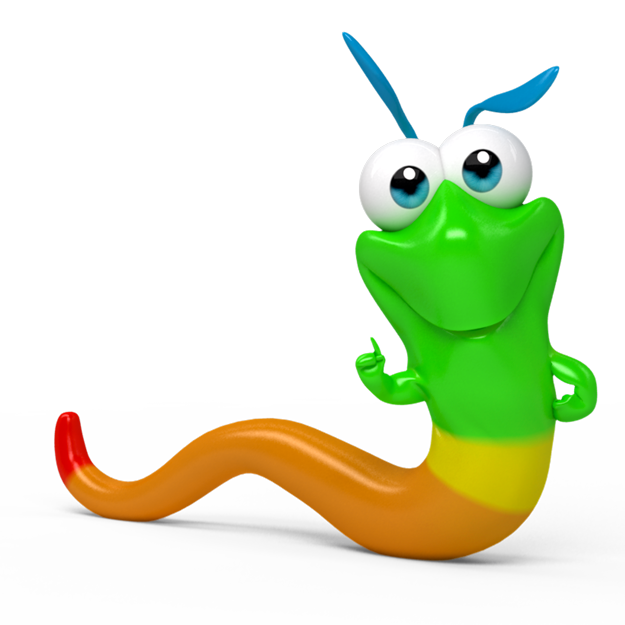 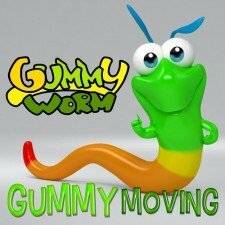 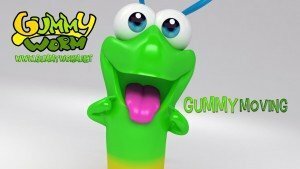 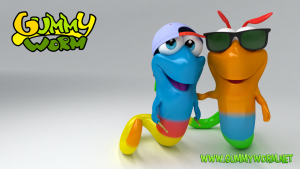 Gummy Worm is here, he is finishing his Gummy Moving videoclip, but for now here you have the song. 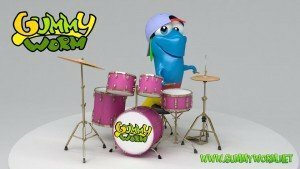 Enjoy and soon you will learn the dance of the song. 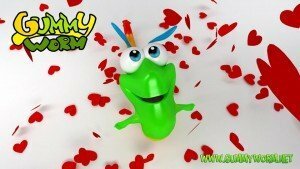 I like to write here in my blog about the things that I do, my adventures with friends, and meeting new friends like you!